Our well lit meeting rooms have a capacity of 30-57 people, with use of chairs and tables. 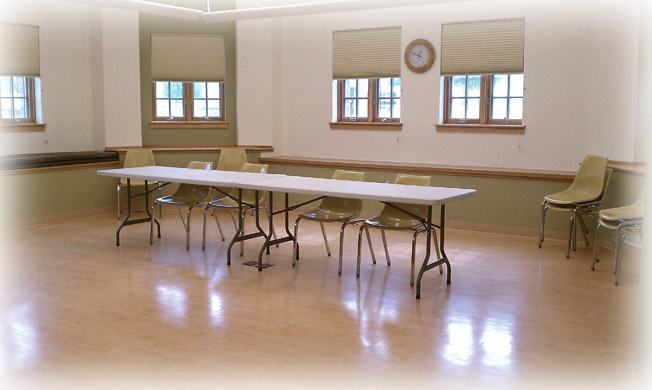 The room may be used by groups in accordance with the Library Meeting Room Policy. To request use of the meeting room please review the meeting room policy and complete the meeting room application. If you have questions, please contact our Office Manager at 815-895-2500 ext. 121.